• Climacool® fabric at underarm for zonal breathability. • Two-color 3-stripes branding on right shoulder. 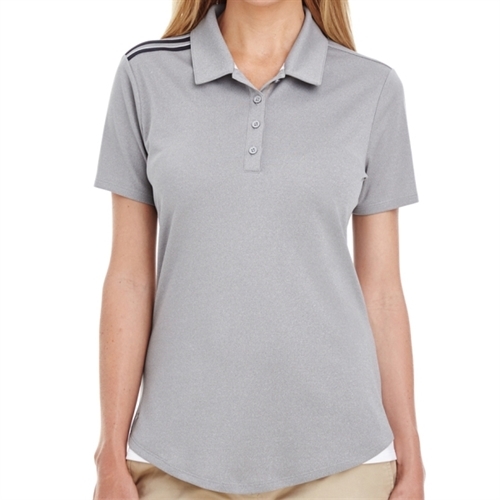 Our adidas Women's 3 Strip Shoulder Polo help you extend your training into cooler weather with this polo collar. Ventilated climacool® fabric sweeps sweat away from your skin.